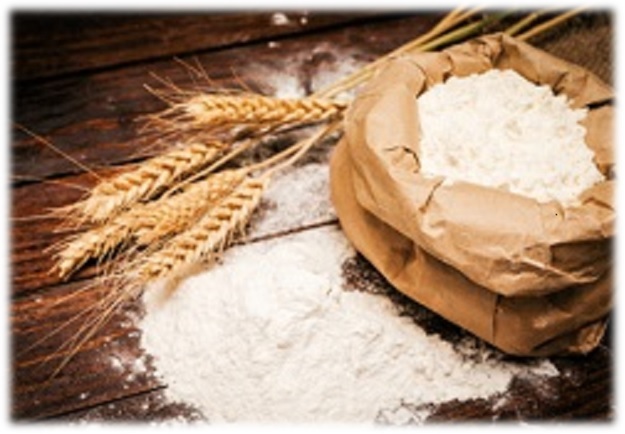 Star of the West Milling Company's Flour & Wheat Division has been providing high quality products and services for many years. Our mission is to originate quality flour & wheat varieties through our own receiving and sound, quality orientated processing facilities that meet the needs and expectations of our customers. Sound, honest market information has been the backbone of our business as we've grown domestically and internationally. This information supported by origination and processing facilities in the heart of our region has proven to be an asset for our partners in the food chain. We currently have several varieties available. 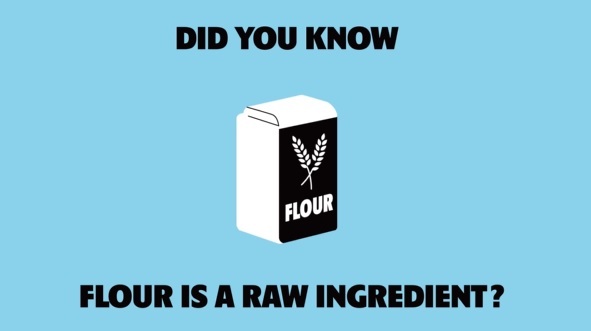 Click here for additional flour & wheat variety information. Our expert Traffic Department is ready and willing to organize and execute the shipment of your cargo whether we agree to "ex-works" terms, "C.I.F." terms, etc. as required. You decide the level of participation that you require of us.